The Leconfield Coonawarra vineyard occupies some of the area’s richest terra rossa soil over limestone, a composition for which Coonawarra is world-famous. 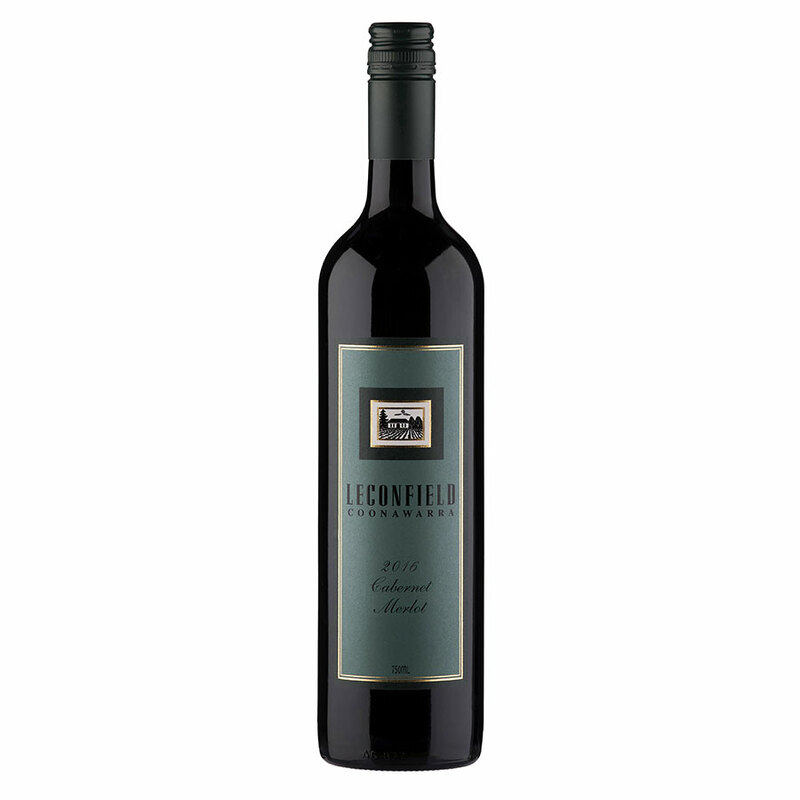 Leconfield Coonawarra was established by noted oenologist, Sydney Hamilton, in the southern half of the Coonawarra strip. During his winemaking career spanning nearly 60 years, Sydney was highly regarded for his contribution to the industry. 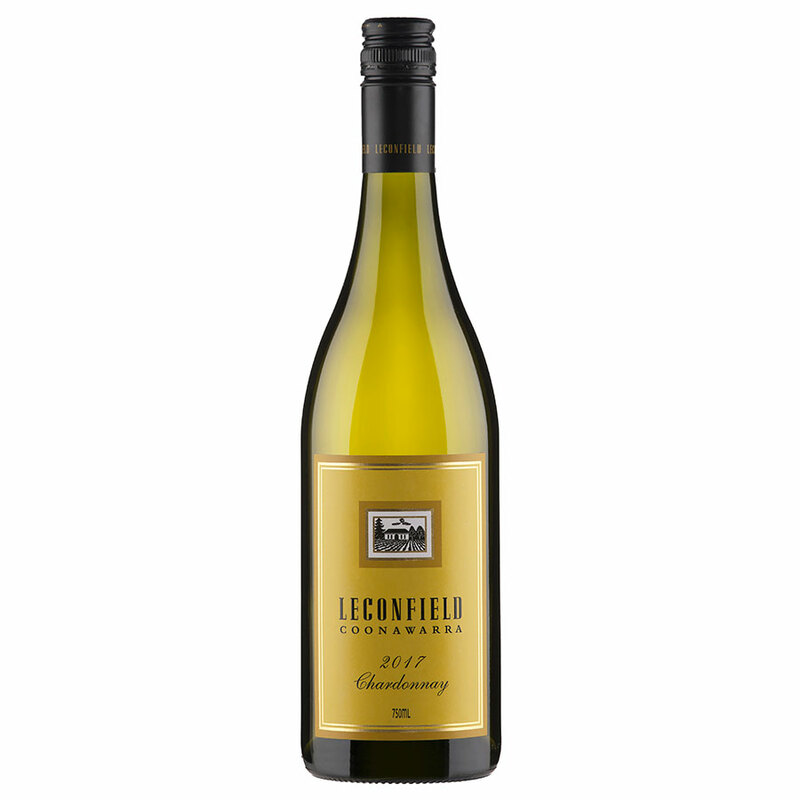 In 1981, with 65 vintages under his belt, Sydney decided to finally retire and Leconfield was acquired by his nephew, Dr Richard Hamilton, then based in McLaren Vale. 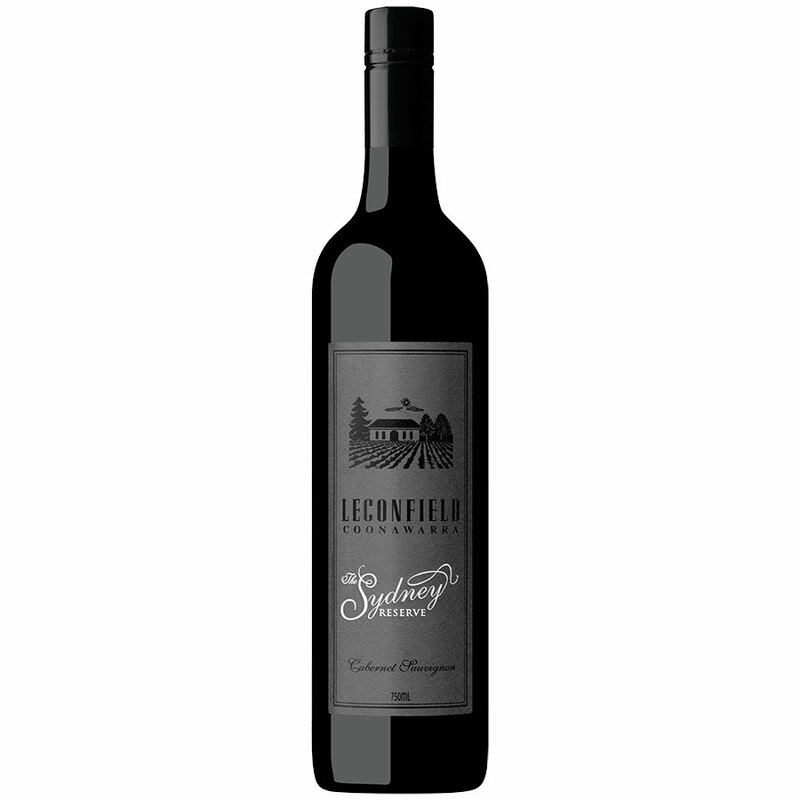 Leconfield Cabernet Sauvignon remains the flagship wine and today Leconfield’s winemaking direction is driven by highly regarded winemaker, Paul Gordon. 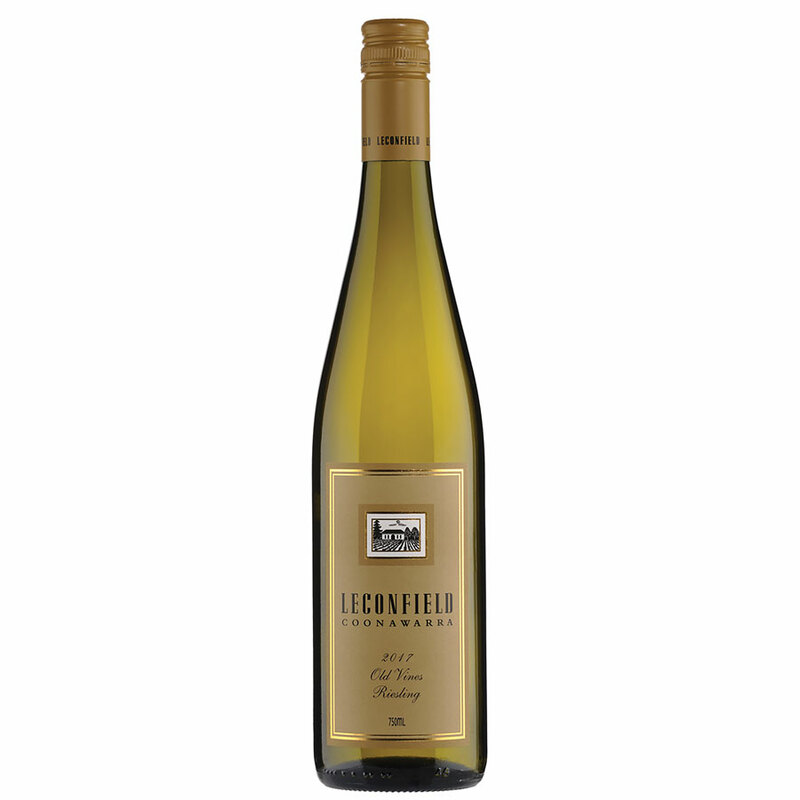 Sydney Hamilton planted the 6 acre (2.6 ha) Riesling vineyard in 1974. Today, it remains dry-grown and produces excellent fruit every year. 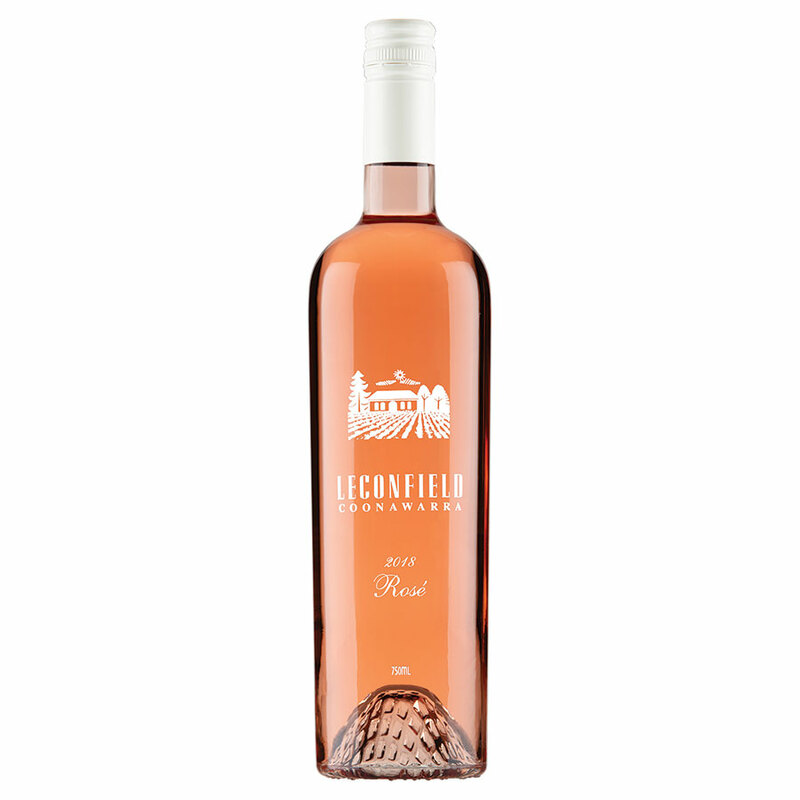 This is wine in its purest form – elegant and stylish – from a single vineyard and a single fermenter. 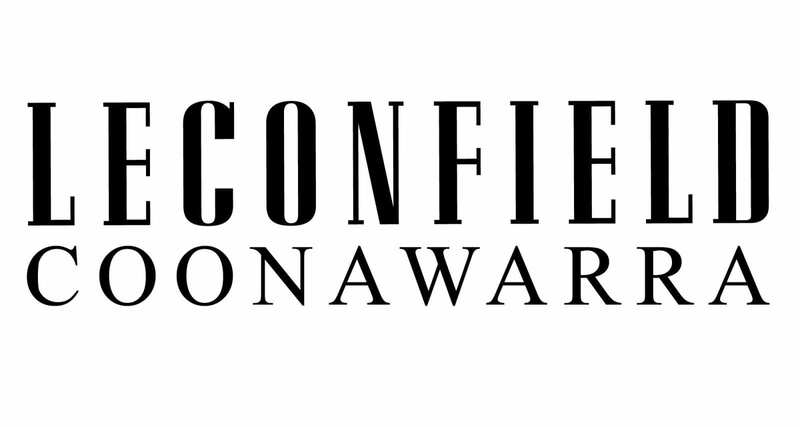 Leconfield Coonawarra was established by noted oenologist, Sydney Hamilton, in 1974 in the southern half of the Coonawarra strip. 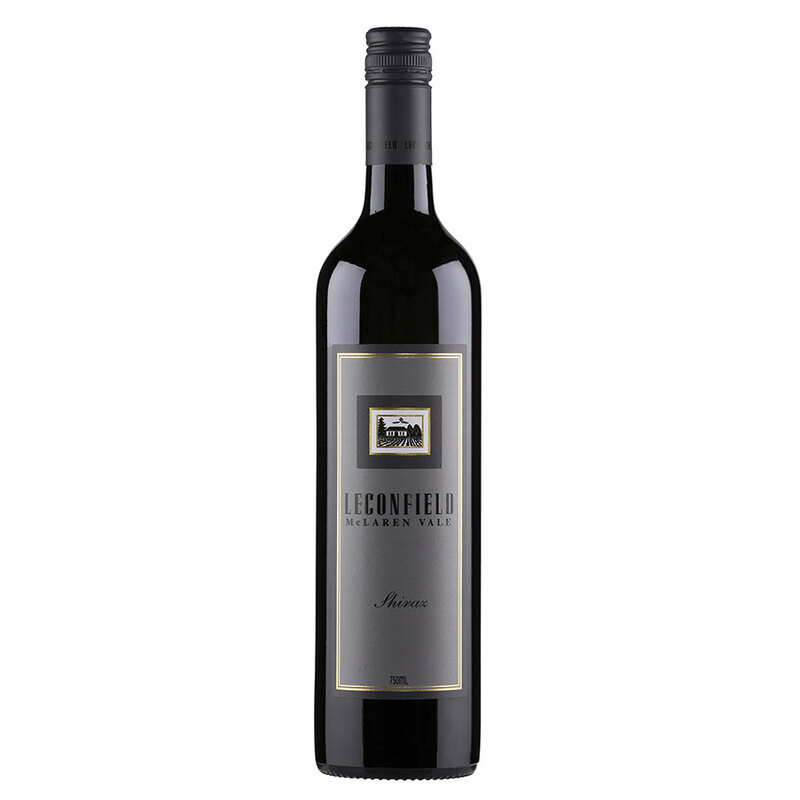 Today the winery is considered one of Coonawarra’s best producers, and the Cabernet Sauvignon the flagship wine. The source of this wine is from careful fruit selection from Merlot grapes grown on the Hamilton block in southern Coonawarra from vines planted in 1987. The aim is to make a stylish Merlot with great depth of flavour and structure, in which oak plays an important, but not prominent, role in the structure of the wine. 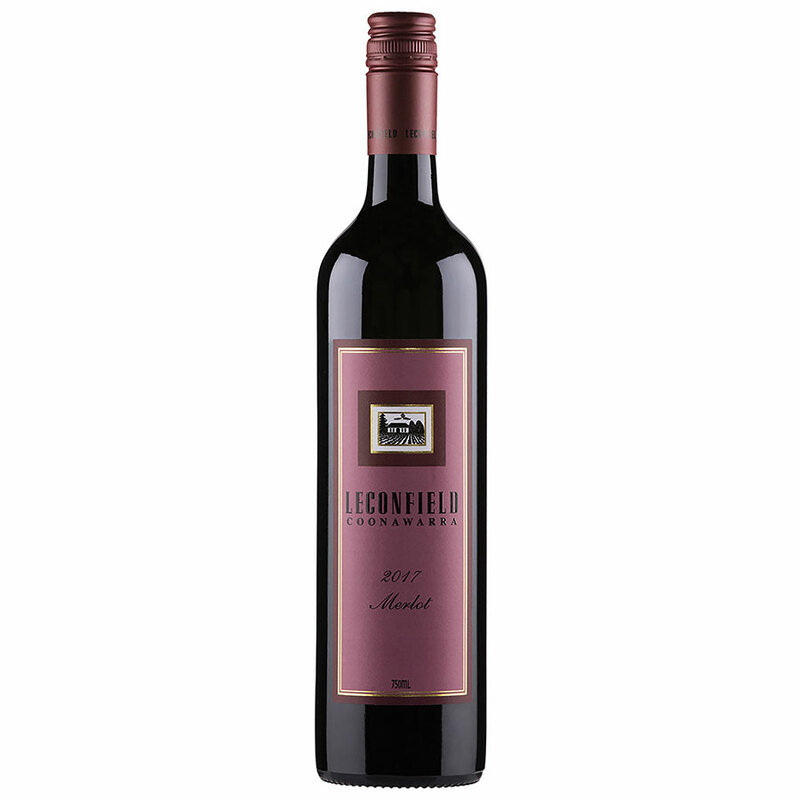 Leconfield was established in 1974 by pioneering oenologist Sydney Hamilton who, at 76 years of age, had the dream to produce the classic Australian red wine. Leconfield McLaren Vale Shiraz provides a sibling to the classic Coonawarra Cabernet Sauvignon, for which the estate is famous.